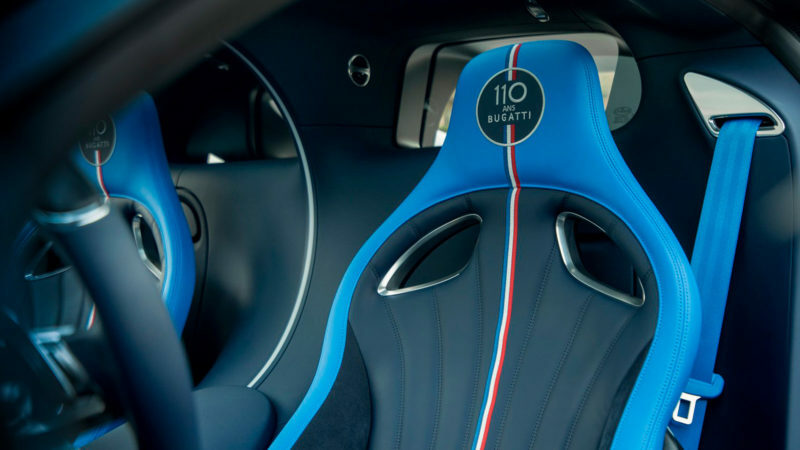 For its 110th anniversary, Bugatti pays tribute to its French roots with an extremely limited special edition Chiron Sport. 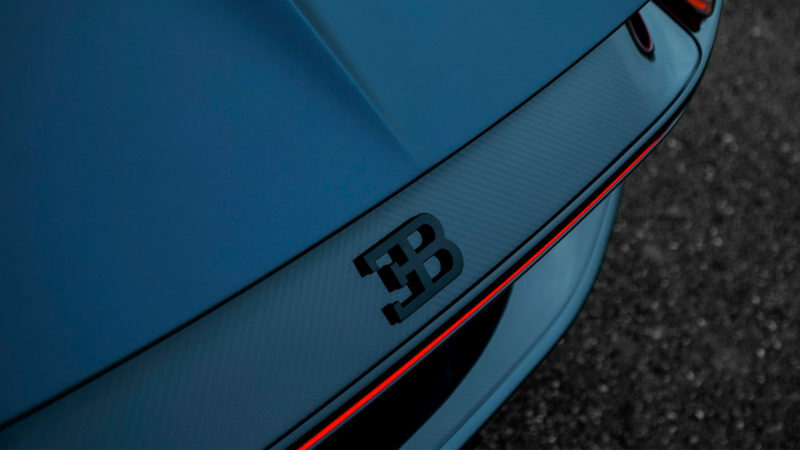 In celebration of its 110th anniversary, Bugatti has produced a special edition Chiron Sport in an extremely limited run of just 20. 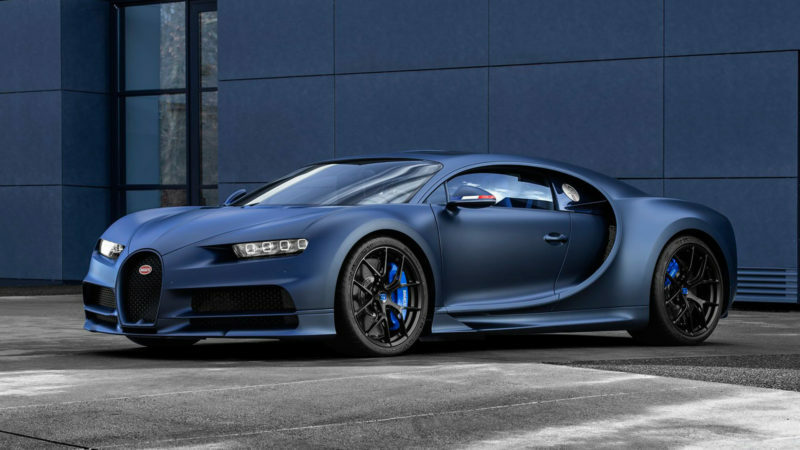 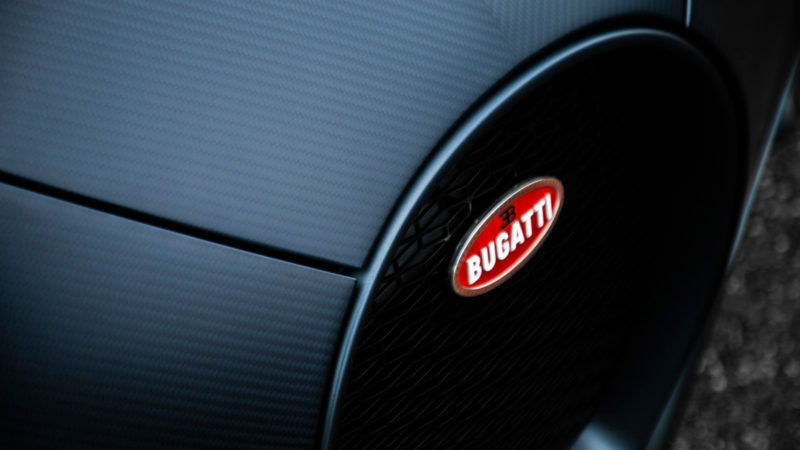 The original Bugatti Chiron rocked the high-performance automotive world when it dropped in 2016. 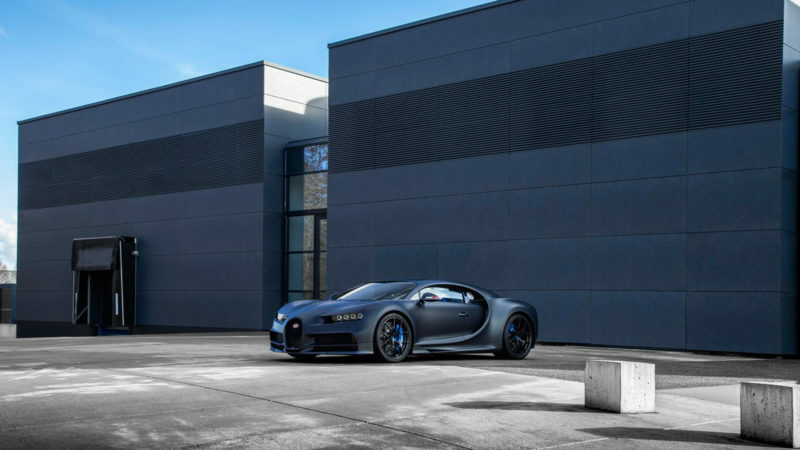 Two years later, the Bugatti Chiron Sport dramatically upped the ante with super-light carbon fiber components, a firmer suspension system, and torque vectoring control for each wheel. 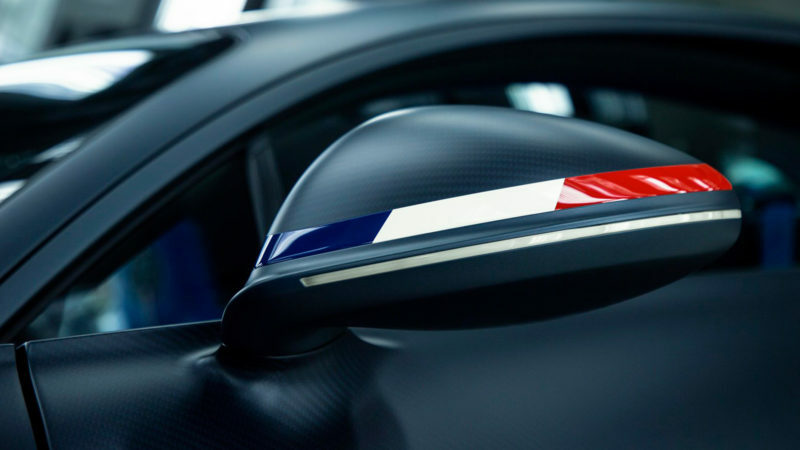 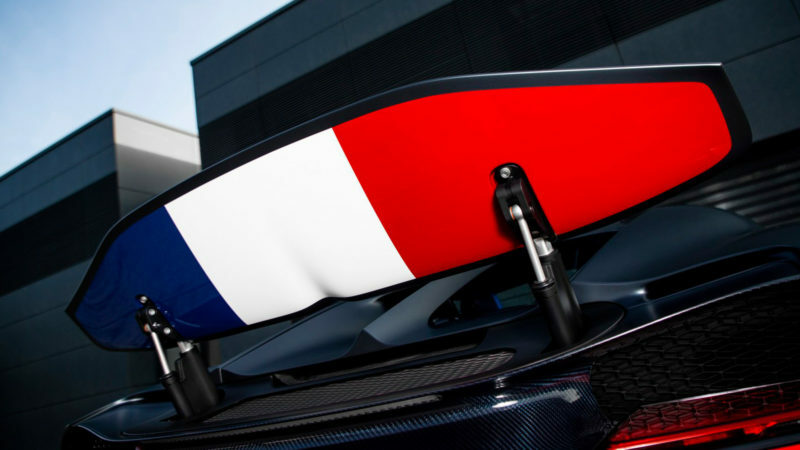 For its Chiron Sport ‘110 ans Bugatti’ release, Bugatti is paying tribute to its French roots in Molsheim with a subtle blue, white, and red color scheme that reflects the tricolour “Bleu-Blanc-Rouge” of the French flag. 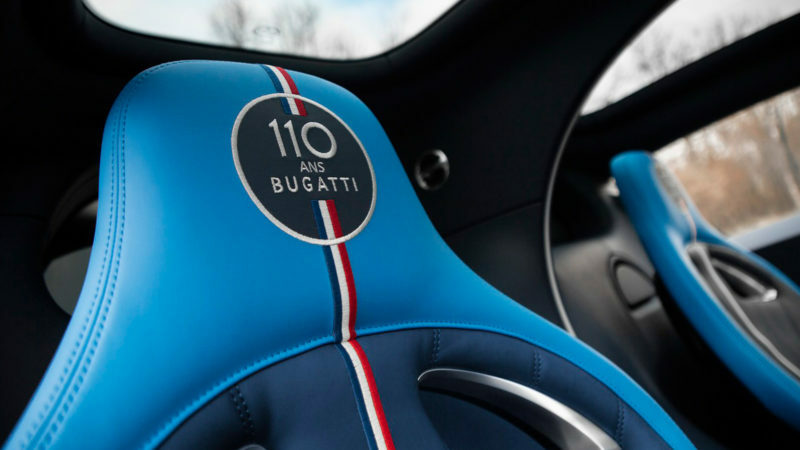 Particularly eye-catching are the flag-like trimmings that grace the deep blue leather upholstery of its interior seats and the forward-facing case of the 110 ans Bugatti’s side mirrors. 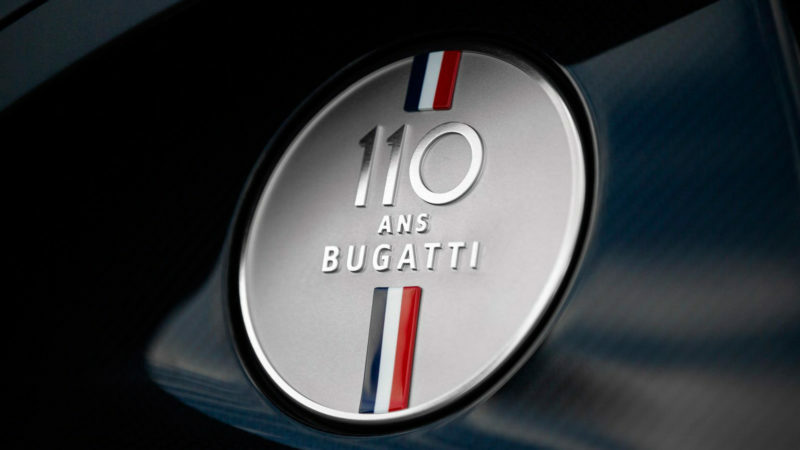 And, of course, the 110 ans Bugatti drives as great as it looks. 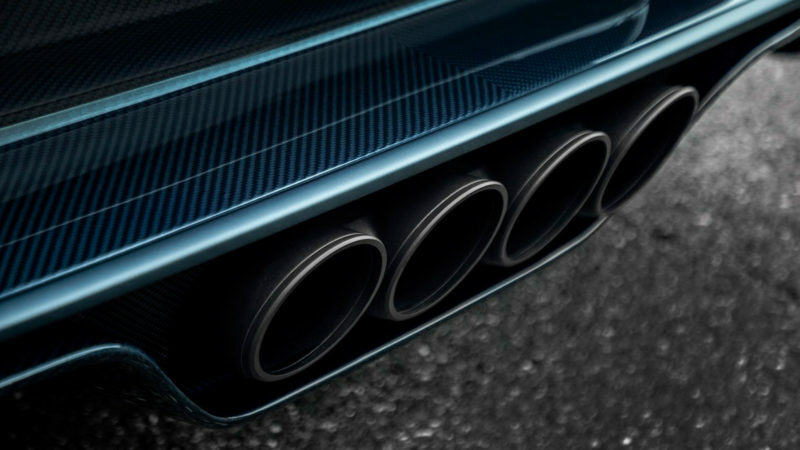 It’s 8.0-liter quad-turbo W16 engine can produce nearly 1,500 horsepower.